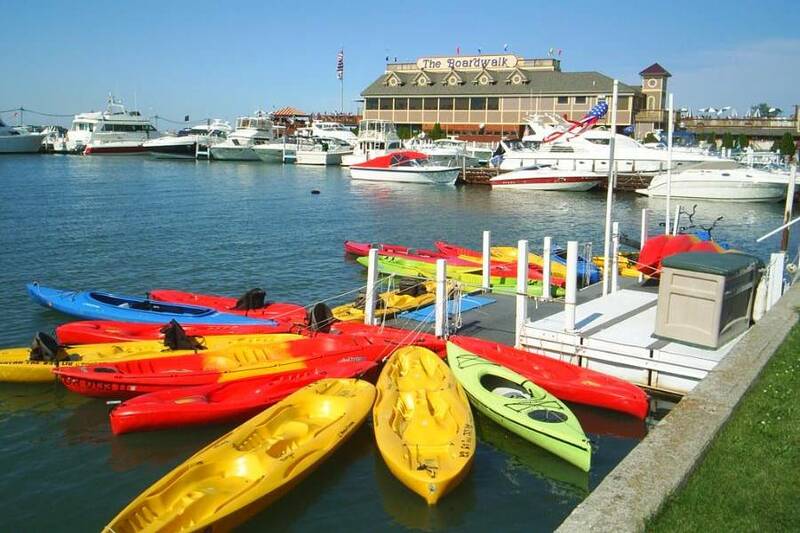 At Kayak the Bay you can navigate the gently rolling waters of Lake Erie catching unparallelled views of Perry's Victory & International Peace Memorial. Experience is not neccessary, as their trained staff will be very accomadating to new riders. Paddle the harbor and check out the great vistas and limestone cliffs that surround Put in Bay.